The San Bernardino County Library invites residents to the widely anticipated Grand Reopening of the Newton T. Bass Apple Valley Branch Library on Saturday, April 28 at 10 a.m.
Join the community and local dignitaries for the opening ceremony and ribbon cutting as the doors to this greatly valued High Desert resource are reopened. Following the ceremony, enjoy a morning of fun and activities for the whole family including a live DJ, face painting, crafts, giveaways and appearances by Captain America and Princess Belle. Then take time to tour the newly renovated library that houses all new public use computers, an automatic book return sorter, new high-efficiently LED lighting, a completely upgraded HVAC system, and more than 25,000 new books and materials. This reopening comes after the completion of an extensive retrofit of the previously compromised roof truss system, which forced the library to close in mid-2015 and relocate to a temporary location while work was conducted. Over the course of the closed period the County worked diligently on a solution that ultimately required the complete removal, redesign and replacement of the roof truss system. The County is excited to see this project come to completion and looks forward to continuing to serve the community. This event is another opportunity to celebrate and support the Countywide Vision’s literacy campaign, Vision2Read. Visitors should bring their library card as every 15 items checked out during the event earns visitors an awesome inflatable hammer and an opportunity drawing ticket for a chance to win fantastic incentives! All activities are free and open to all ages. 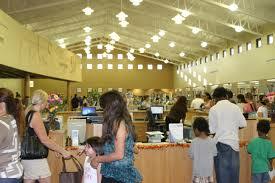 The Newton T. Bass Apple Valley Branch Library is at 14901 Dale Evans Parkway. For more information on the San Bernardino County library system, please visit the library website or call (909) 387-2220. 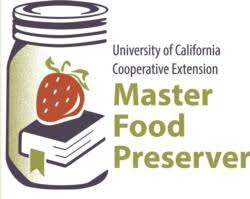 The University of California Cooperative Extension Master Food Preserver program, supported in part by the San Bernardino County Board of Supervisors, will conduct free workshops on home fruit production and preservation and sustainable landscaping on Saturday, March 31, from 9 a.m. to 4 p.m. at the Sam J. Racadio Branch Library, 7863 Central Avenue in Highland. 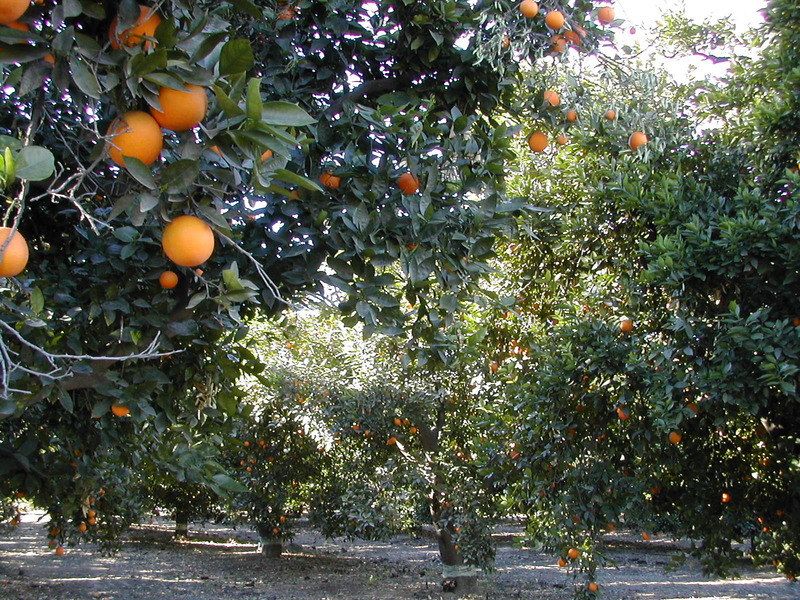 From 9 a.m. to noon, UCCE master gardeners and master food preservers will teach a course on fruit tree selection, planting and care, and preserving mountain-grown produce. 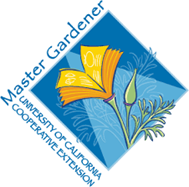 From 1 to 4 p.m., UCCE master gardeners will teach a course on landscape tree and shrub selection, planting, and care. The event will also feature free giveaways. 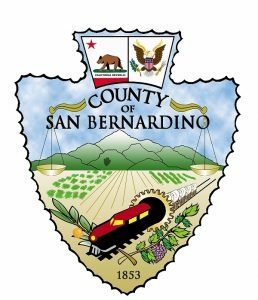 April 10 marks the last day San Bernardino County property owners can pay the second installment of property taxes without penalty. 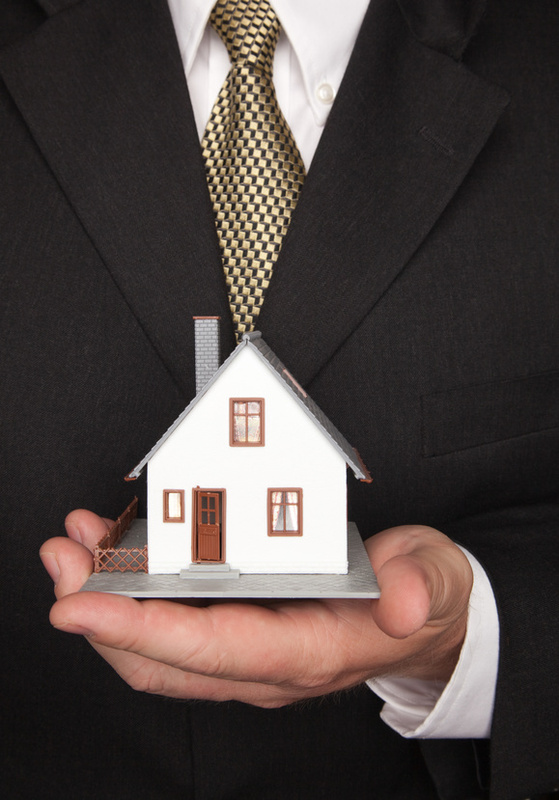 Property taxes are the largest discretionary source of funding for the County, and a significant source of funding for school districts, community college districts, and special districts. Spread the word about the upcoming deadline and the many quick and easy ways to pay. Visit www.mytaxcollector.com or click here for more information. The Board of Supervisors on Tuesday, March 20, will continue its consideration of an appeal to a County Planning Commission decision that would allow Lazer Broadcasting Corp. to establish a radio broadcast facility in Oak Glen near Yucaipa. However, the public hearing was closed on Feb. 13 following extensive public testimony. No further public testimony will be allowed on March 20. Although there will not be an opportunity to comment on March 20, the public is welcome to attend the meeting to observe the board’s deliberations, or watch the meeting live here. Any additional comments can be submitted to the Board in writing though the Clerk of the Board at COB@sbcounty.gov. The Superior Court of California, County of San Bernardino is pleased to announce the launch of its new San Bernardino County Grand Jury website. In addition to the specific information about the Grand Jury, the website was redesigned as a tool for the public to have a greater understanding of and access to the application process, filing complaints and viewing reports. New features include a Grand Jury calendar, updated news bulletins and electronic mailing list. The website will be updated regularly with news regarding recruitment, the final report, events, Grand Jury presentations, and other information regarding important dates. The Grand Jury’s mission is to ensure the public is informed of concerning investigations about county and city government functions. Visitors are encouraged to explore the new website and subscribe to the Grand Jury’s mailing list. 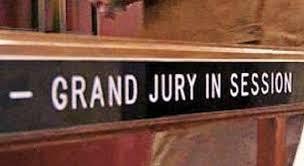 Grand Jury recruitment is still open and accepting applications from qualified residents. 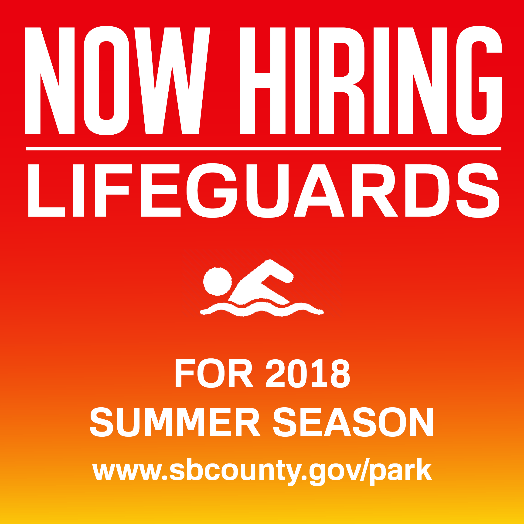 Interested individuals can now apply online here. The deadline to submit an application is April 6. If you have any questions, please contact the Grand Jury Assistant at (909) 387-9120. 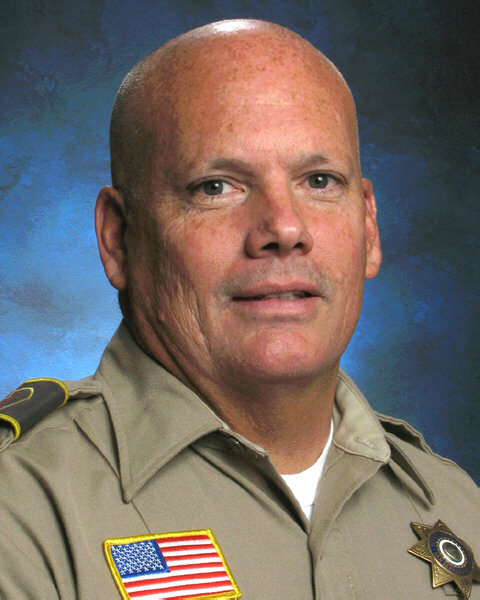 San Bernardino County Sheriff’s Lt. Jim Considine, who was shot and wounded after a traffic stop in the county area of Victorville nearly 21 years ago, will be honored as Hero of the Night at an upcoming Ontario Reign hockey game. On Sept. 27, 1997, Lt. Considine was a deputy sheriff assigned to patrol and was assisting his partner on a traffic stop when the assailant did not stop immediately and lured them to an isolated area. Once there, the suspect opened fire on Lt. Considine and other deputies using an AK-47 assault rifle at close range. Lt. Considine was wounded four times, but returned fire and killed the attacker. Lt. Considine recovered from his injuries, but one of his legs was so badly injured it prevented him from serving as a deputy any longer. Eventually, Lt. Considine’s leg was amputated, he was fitted with a prosthetic leg and he decided to return to the Sheriff’s Department. Lt. Considine not only qualified as a deputy sheriff, he went on to pass through the most rigorous S.W.A.T. program imaginable and graduated at the top of his class. At the time of the shooting, Lt. Considine was holding a MAGLITE flashlight which now sits in the MAGLITE Museum with the AK-47 round lodged inside. He believes it saved his life. The public is invited to attend the Ontario Reign hockey game at 7 p.m. Wednesday, March 14 where Lt. Considine will be honored during a special ceremony and given the opportunity to drop the puck. The game will be held at Citizens Business Bank Arena, 4000 Ontario Center in Ontario. Families and kids from all over the Inland Empire region join model train enthusiasts and locomotive lovers gathering at the San Bernardino County Museum in Redlands and Victor Valley Museum in Apple Valley for Train Days, April 7 through 15. 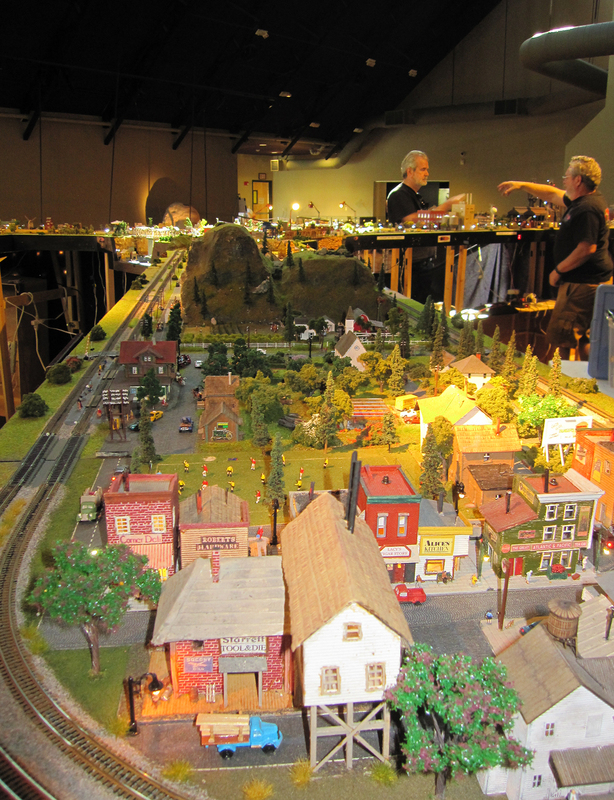 This popular annual event features intricate, operating model trains and family programming. This year’s event is sponsored by the San Bernardino County Museum and Conductor/Supervisor Curt Hagman. At the Redlands museum, model train layouts will be running throughout the museum and a trackless train will be available for ticketed rides on the weekends. Train clubs participating include the ZoCal Z-scale Group, N-Land Pacific Modular Club, Green River Junction Railroad, Pacific Coast Modular Club, and the Orange County N’Gineers who will be leading instructions on module building for visitors. Additional family programming is scheduled on weekends between 12 and 4 p.m. Food will be available for purchase on Saturdays and Sundays. At Victor Valley Museum, the Antelope Valley N-scalers return and will be joined by a local group of train enthusiasts who will add a second layout in the galleries. In addition, a trackless train will be available for ticketed rides, and other family activities on the weekends. Train Days at this county museum branch in Apple Valley will be open the weekend of April 7 and 8, and reopen Wednesday, April 11–April 15. The Victor Valley Museum is closed on Mondays and Tuesdays. The San Bernardino County Museum is at 2024 Orange Tree Lane, at the California Street exit from Interstate 10 in Redlands. The museum is open Tuesdays through Sundays from 9 a.m. to 5 p.m. General admission is $10 (adult), $8 (military or senior), $7 (student), and $5 (child aged 5 to 12). Children under five and Museum Association members are admitted free. 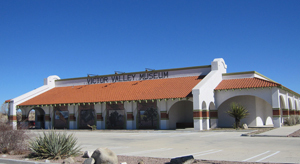 The Victor Valley Museum is in Apple Valley at 11873 Apple Valley Road. This branch museum is open Wednesdays through Sundays; admission is $5 (adult), $4 (military or senior), and $2.50 (student or child). Train Days is included with museum admission. Parking is free. For more information, visit sbcounty.gov/museum. The museum is accessible to persons with disabilities.